In the beginning: The making of the Mac. 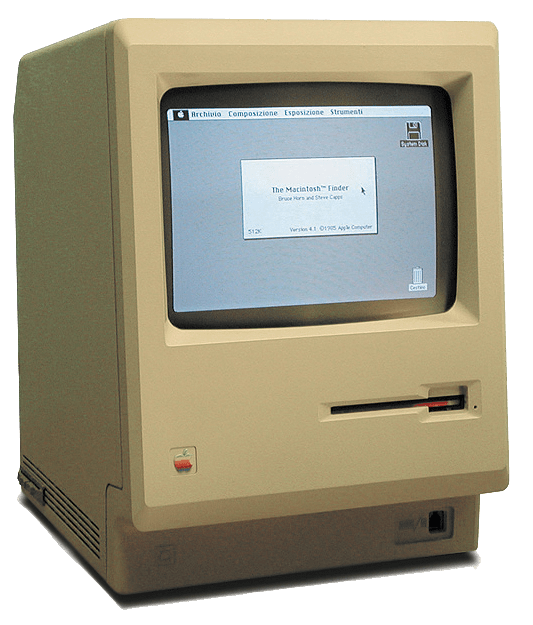 Very interesting article on the ups and downs in development of Macintosh operating system. Although Jobs became “iCEO” in the summer of 1997, Apple acquired NeXT in late 1996 for what would become OS X, and got Jobs for free. It was the best deal the company has ever made. Just look at the numbers.